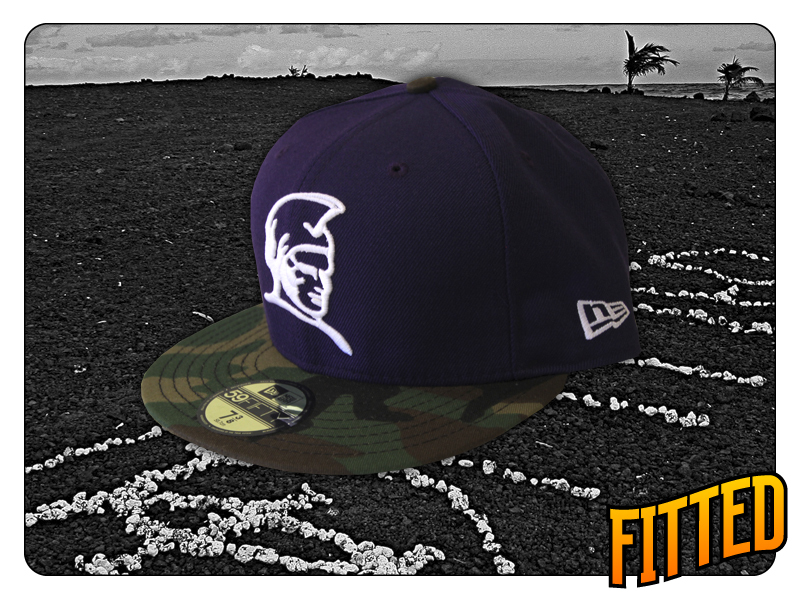 For tomorrow’s release, we’ve teamed up with our Kona Street brethren at HiLife for a custom New Era snapback x t-shirt combo. HiLife’s philosophy holds true to what we at FITTED represent and stand for, so it was a no brainer to put our collective minds together on this project. As with FITTED, HiLife’s roots are firmly planted here in the ʻaina and their designs revolve around true Hawaiian lifestyle, not chasing the latest “trending topic.” The Aloha Spirit originated in Hawaiʻi, but that doesn’t mean it ends here; it extends everywhere and it’s apparent with the spread of a shaka and a smile. 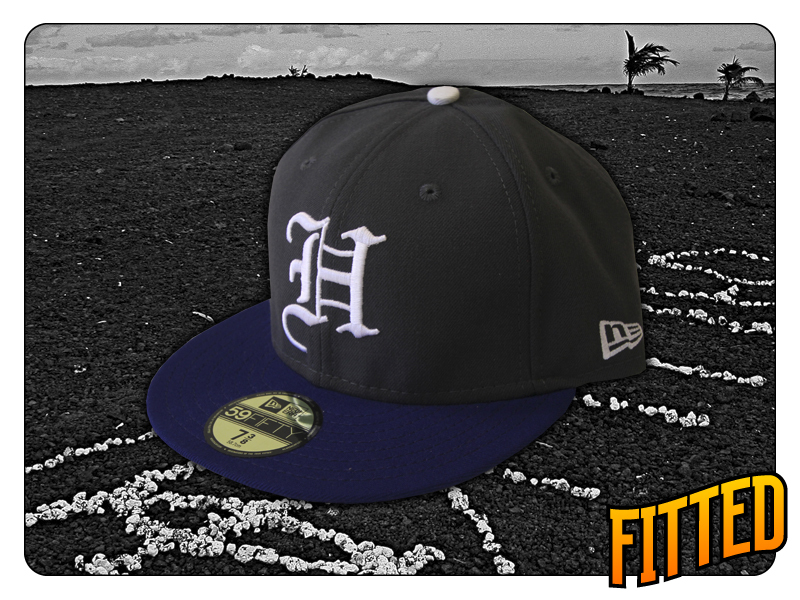 The pack includes a FITTED x HiLife New Era snapback, with HiLife’s island tree branding in white stitching on the front, and FITTED crest and crown also in white stitching. The t-shirt (black tee) combines our Aloha Served Daily with HiLife’s island tree in white on the back, and HiLife branding in white. Releasing in-stores and online tomorrow at 11 AM. First time since 1996, at the Summer games in Atlanta, that Team USA’s women’s gymnastics team took home the Gold. Kyla Ross, Honolulu born, was apart of the “Fab Five” dubbed the best women’s gymnastic team in US by U.S. team director Martha Karolyi. Caught these little footballs last Aloha Friday with Uncle. After catching cracks chasing Ahi for 5 weeks in a row with no luck Uncle suggested we down size our tackle and get back to basics. Spinner reel and 30lb. 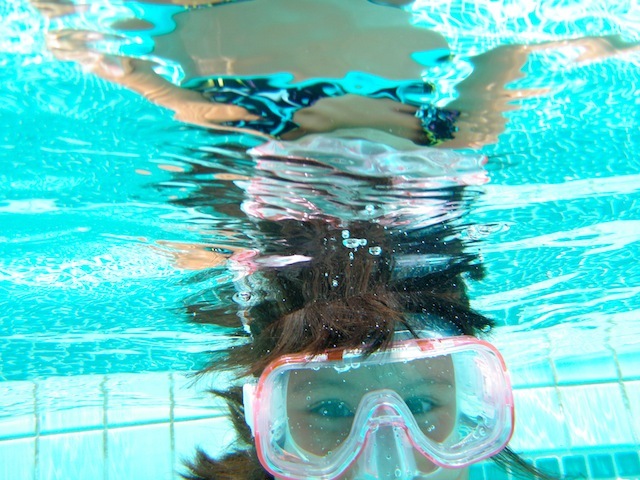 test line. 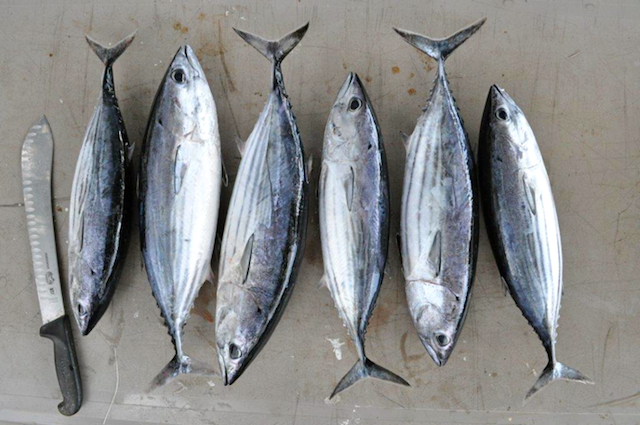 Nice to have blood on the boat and fresh fried Aku is mean. Friday was the opening ceremony of the 2012 Summer Olympics. As an athlete, it must be a dream to compete at the highest level, against what the rest of the world has to offer and to represent your country, city, family, etc. 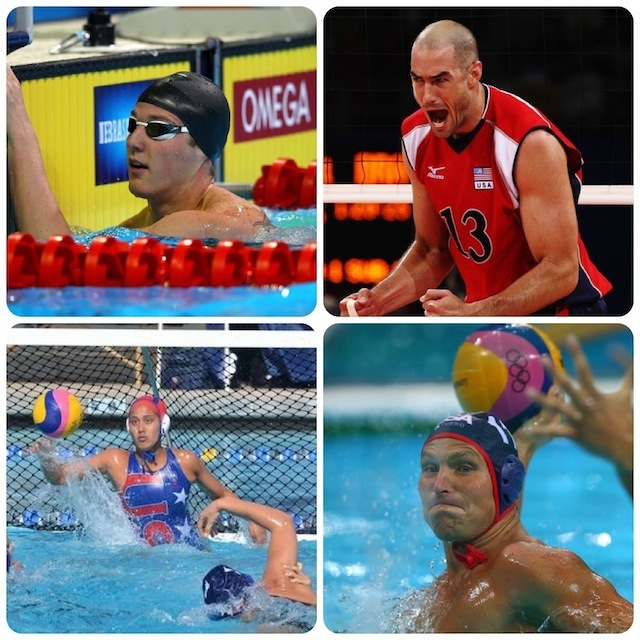 These 2012 summer games will be showcasing a total of 9 athletes from and/or born in Hawaii. 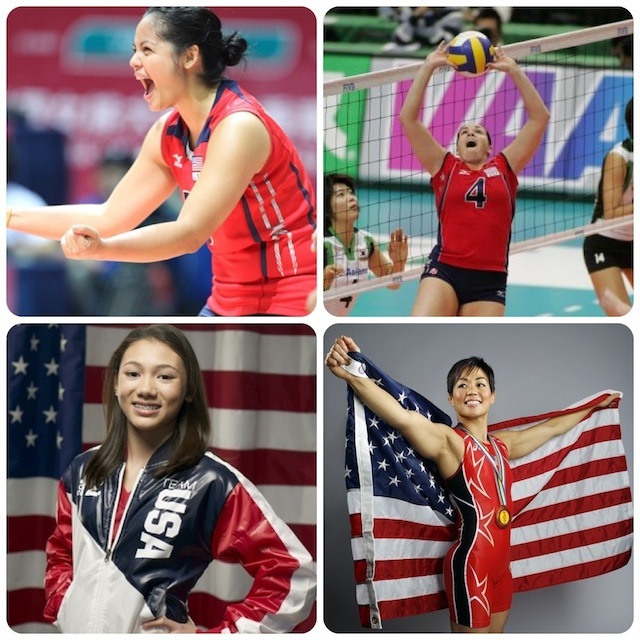 Featured here are four, Tamari Miyashiro, Lindsey Berg, Kyla Ross and Clarissa Chun. I had the honor of joining my brother Cory Yap and a group of REAL avid hikers on the Wailupe Loop Trail. 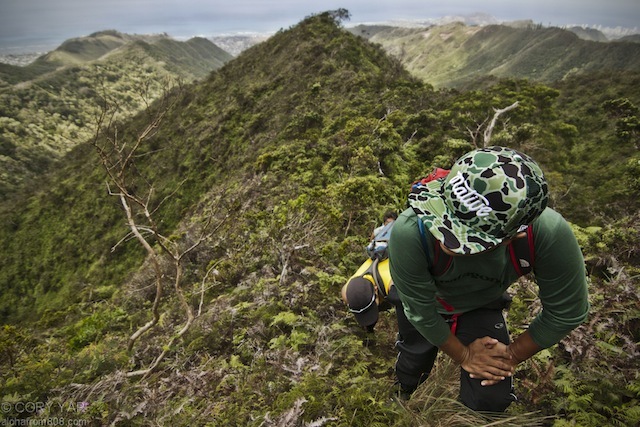 Cory Yap is the founder of Aloha From 808, a website dedicated to inspire you to get up, get out and do something, but “NOT TO BE USED AS A GUIDE.” Click photo to see more of the trail and other adventures. Long before the first visitors arrived in Hawaiʻi, the original people of the ʻaina had a rich history in traditional Hawaiian folk music, comprised mostly of mele (chanting) along with ceremonial dancing (hula). In the ancient days, these types of performing arts were mainly used for religious events, entertainment and even honoring the ruling chiefs. Certain (oli) or chants sometimes contained kaona (or hidden meanings) and many of the performers of these oli used vocal inflections, sometimes to reflect a certain mood (akin to slam poetry) which arouses different emotions as well. When the first missionaries arrived in the islands, they brought with them their European music influences, including new instruments such as the guitar. Portuguese immigrants brought with them a “rajao”, a 5-to-6 stringed instrument which was, in a sense, the precursor to the ʻukulele. These days, the integration of various imported music cultures gave birth to contemporary Hawaiian music, infused with blues, soul, country, jazz, reggae and even Hip-Hop. Despite the heavy influence of outside music genres, the music still embodies the pure, positive messages of Hawaiian culture, educating the values of old Hawaiʻi neʻi in the process. It’s important to preserve and support all local music, as it is with Hawaiian customs and practices, in order to save the best part for the keiki. To celebrate local music and musicians, we’ve put together a special Support Local Music pack which includes a photo tee and snapback. The front of the t-shirt features various photos of instruments in black and white, with Support Local Music written on the back. The Local is instilled with the Hawaiian flag. The mesh snapback features the same photos on the top and bottom of the brim, with Support Local Music in white raised stitching on the front, along with a top white button, crown and crest. Shot at the iconic Waikiki Shell. 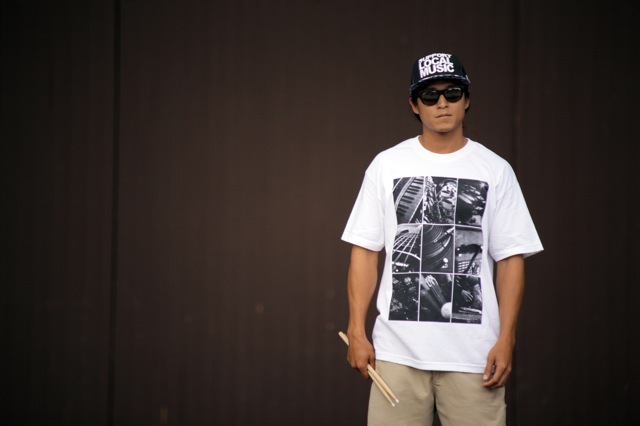 Shout out to Reid Taira, drummer of Hawaii’s own Humble Soul. You can follow him on Instagram (@Rydem) as well.